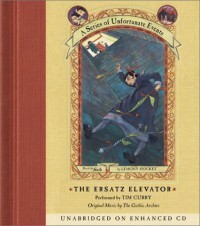 The Ersatz Elevator - Lemony Snicket - Reading is my ESCAPE from Reality! 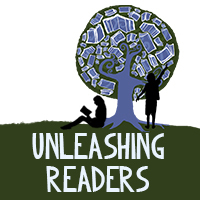 "The book you are holding in your two hands right now -- assuming that you are, in fact, holding this book, and that you have only two hands -- is one of two books in the world that will show you the difference between the word "nervous" and the word "anxious." 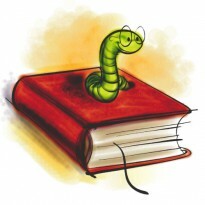 The other book, of course, is the dictionary, and if I were you I would read that book instead."